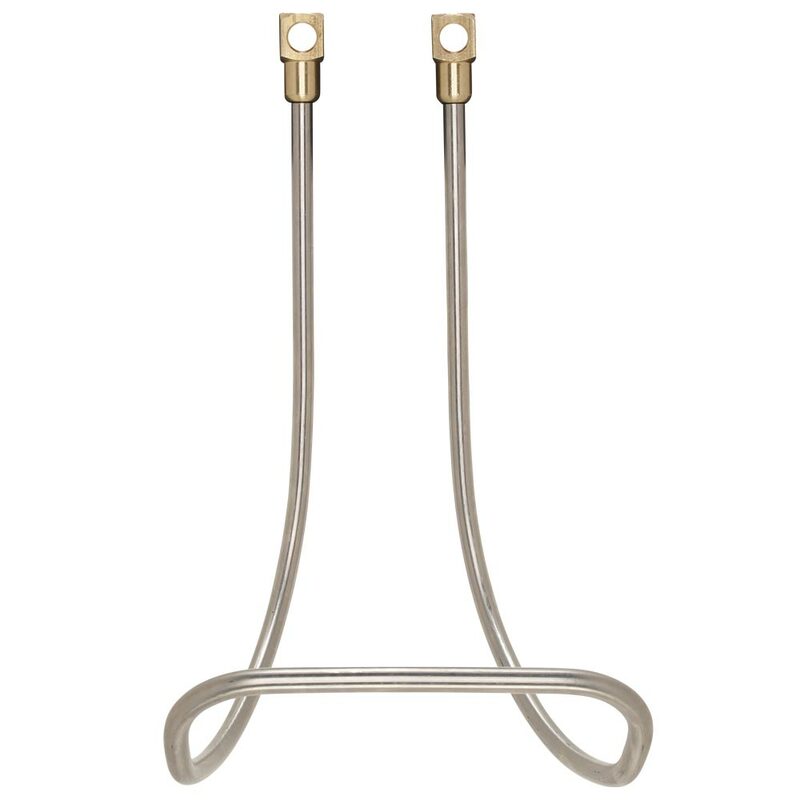 This wall mounted hose rack is a good looking and practical solution to keep hoses neatly coiled in place. 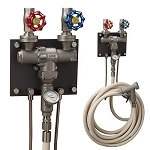 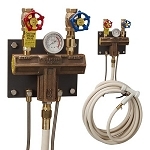 It is designed for those places where hose service is required and yet does not call for a mixing unit. 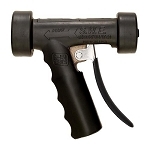 They can be easily installed on any conventional masonry wall (brick, tile, cement or cinder block) with expanding metal anchors (supplied with the unit). 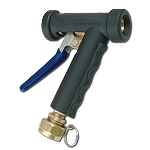 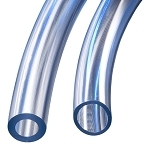 The Model 3000-HR-SS is made entirely of stainless steel and will hold up to 50 ft. of hose.